Home>New Songs>Ryan Trey Songs> Bryson Tiller Links With Ryan Trey On "Nowhere To Run"
New music Friday takes on a whole new meaning when the sounds are coming from a new artist who's bound to be known in a bigger way in due time. 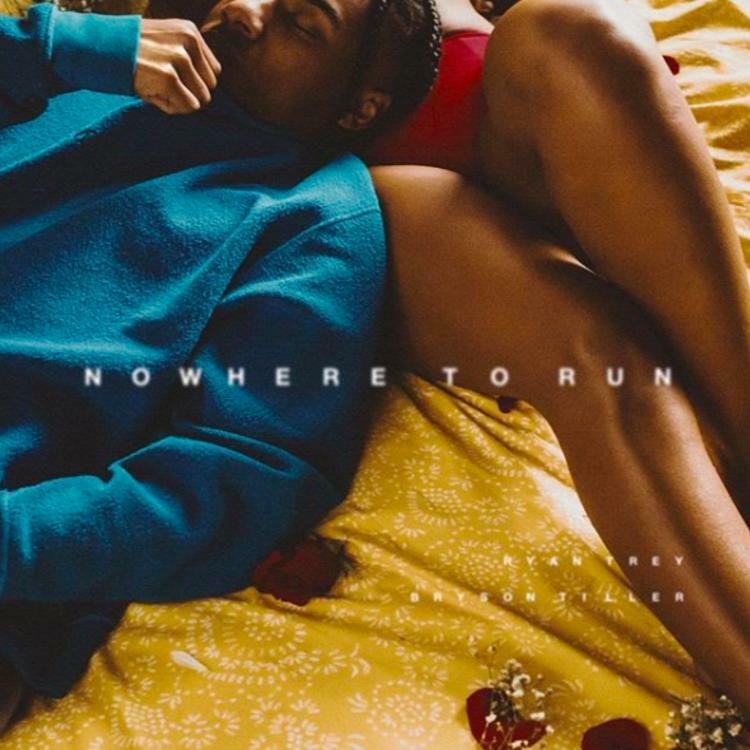 Ryan Trey is a 19-year-old singer/songwriter from St. Louis who was touring with Bryson Tiller, leading the two the collaborate on a new-new R&B sound produced by Boi1da, dubbed "Nowhere To Run." The song is a smooth one with Ryan and Bryson complimenting each other's cadence on top of the Boi1da beat. "He reminds me a lot of myself, actually," Bryson told Billboard when discussing Ryan. "Very hands-on with his music, has a good head on his shoulders, [he] stays out of trouble and only wants to make his friends and family proud, and I think he’s doing just that." He added: "I think Ryan has the potential to become one of the dopest artists in the game. He’s only 19 and already has so much to say." SONGS Bryson Tiller Links With Ryan Trey On "Nowhere To Run"